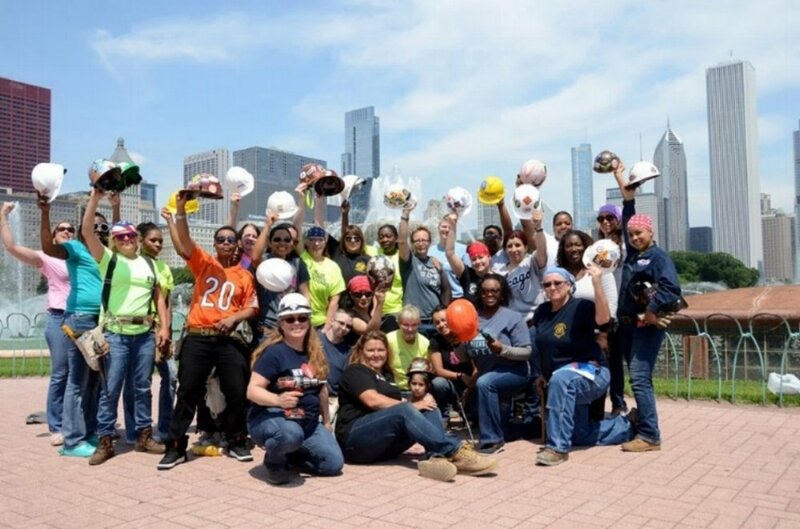 Chicago Women in Trade (CWIT) is breaking the gender barrier by helping women obtain well-paid, skilled jobs traditionally held by men. 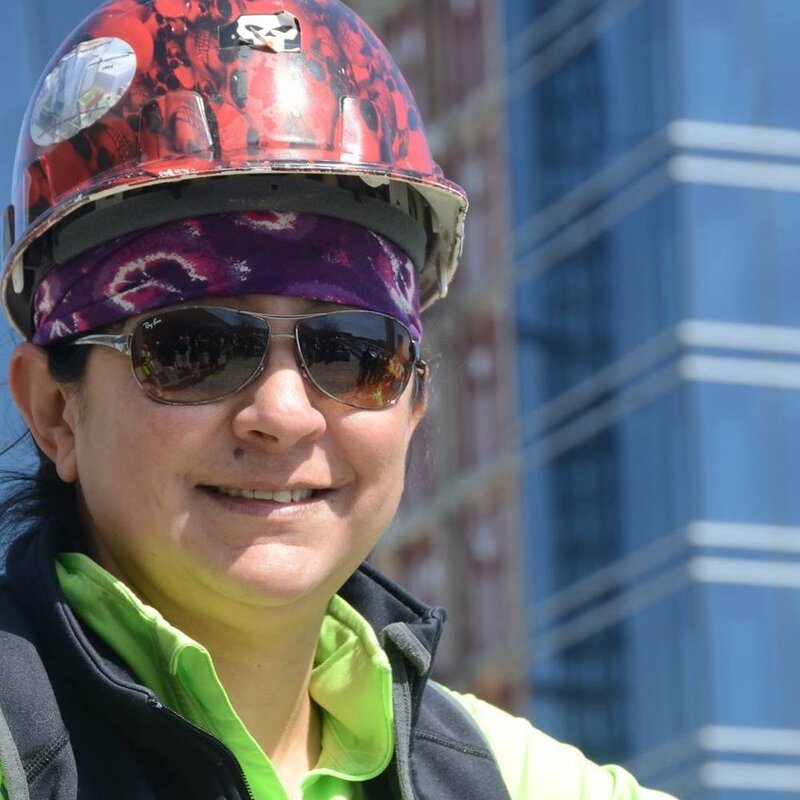 CWIT educates and provides training to tradeswomen, and advocates for their increased opportunity and success in nontraditional jobs. Your donation can help provide the necessary training equipment from steel-toe boots to welding machines.